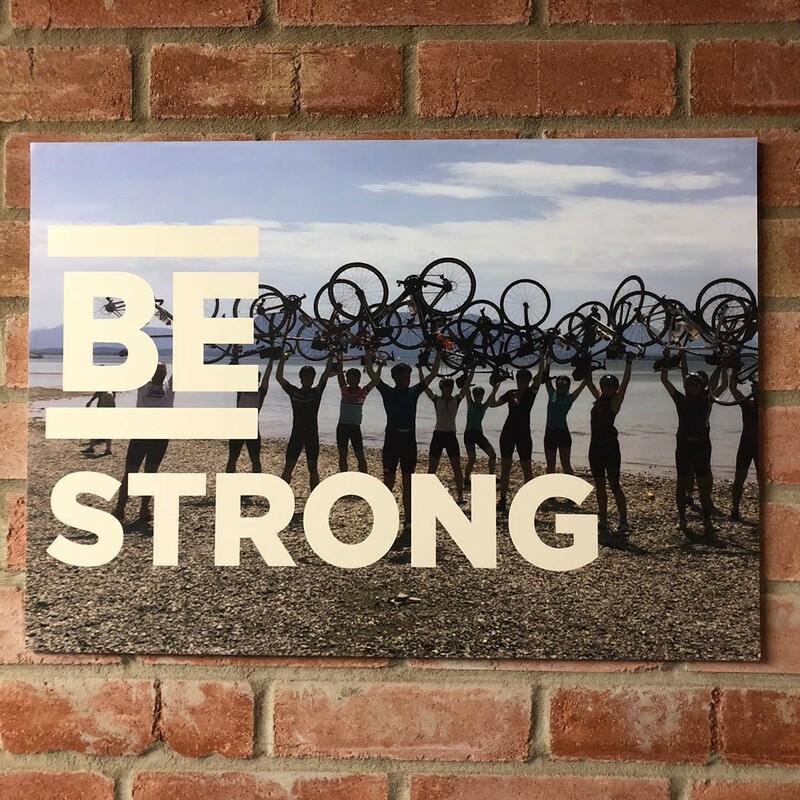 In February 2018, we appealed to the entire TRIBE community to help co-create the TRIBE Unseen Gym and support the survivors of modern slavery. Check out our first blog here. The campaign received an awesome response, resulting in a facility which can be 100% attributed to the incredible efforts of the TRIBE x Unseen communities. 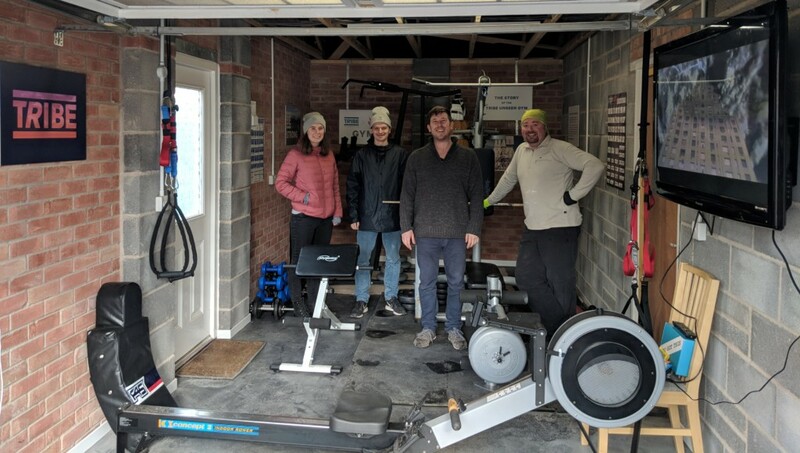 Together, we converted what was originally an unused garage into a fitness center filled with equipment from some of the top London gyms and the donations from the epic TRIBE Unseen community. This week, a team from TRIBE and TRIBE Freedom Foundation travelled to meet Unseen, at the top secret location of the Men’s Anti-Trafficking Project, to deliver and install the community donations. We had an incredible day, setting up everything in the gym with the amazing guys from the Unseen Men’s Safehouse. 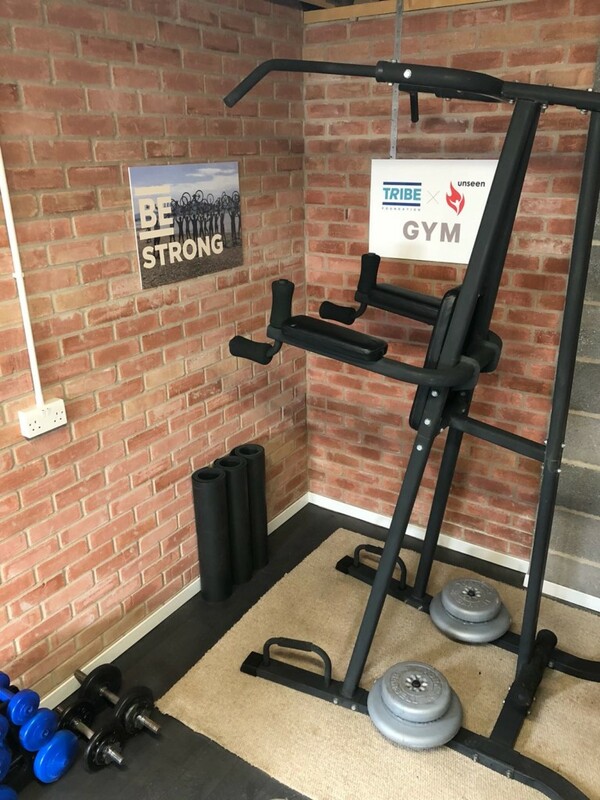 The result was a gym which will provide a source of refuge, inspiration and strength for survivors seeking to work past their previous experiences and rebuild their lives with Unseen. 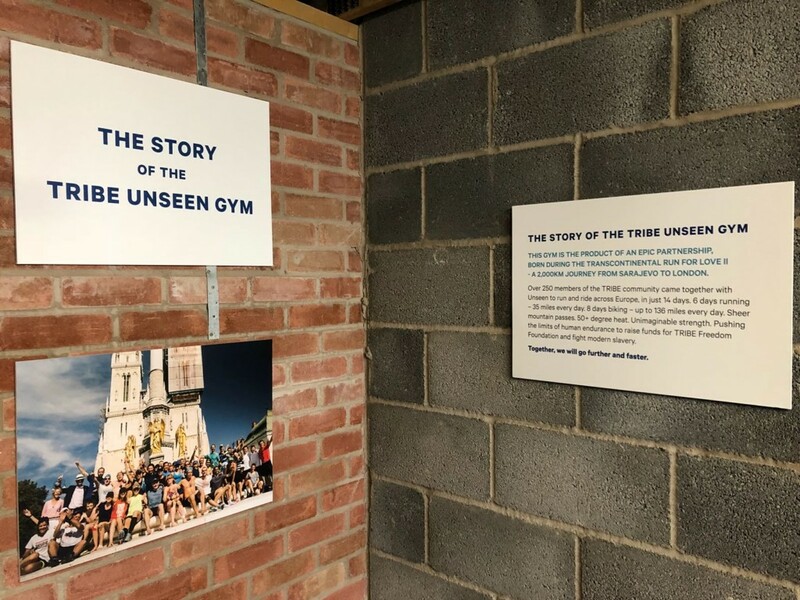 The pictures on the walls tell the story of Run for Love II, the partnership and the journey shared by TRIBE and Unseen which helped to fuse our communities and build the gym. Well done to the whole TRIBE community; if you have bought a TRIBE Pack, attended a TRIBE event or fundraiser for the Foundation then you helped build this today. Massive thanks, in particular, go to our partners at UN1T Fulham, The Hard Yard, Junk Monkey and Realised in Print who each made extremely generous contributions and helped to co-create this amazing space! !